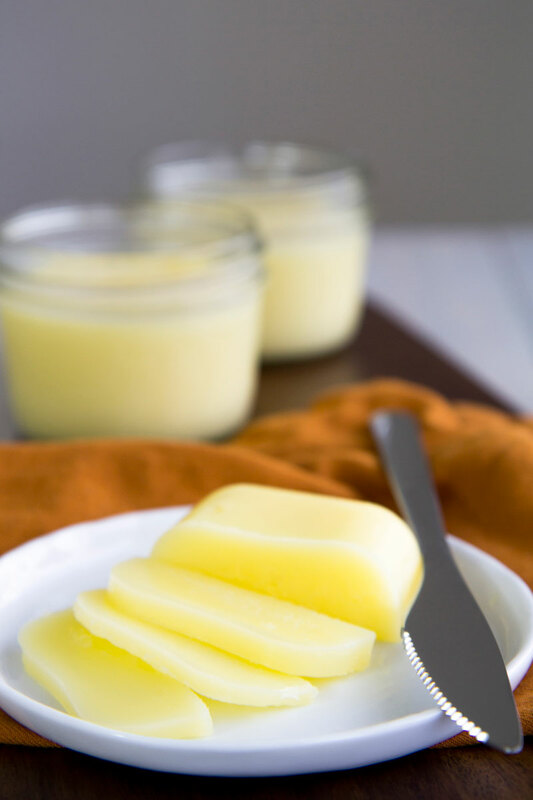 CLARIFIED BUTTER RECIPE: the easiest way to prepare it homemade! You are here: Home / Recipes / Sauces & Jarred Goods / CLARIFIED BUTTER RECIPE: the easiest way to prepare it homemade! Why prepare clarified butter? The most significant answer is simple: to fry with butter! It has the same flavor of common butter but resists at high temperature for a long time without burning itself. Effectively, the common butter starts to brown at 284° F (140° C), whereas clarified butter can reach 374/392° F (190/200° C) safely. Furthermore, this specific butter can help who is slightly lactose-intolerant. In the process of this butter, the casein is separated and discarded. 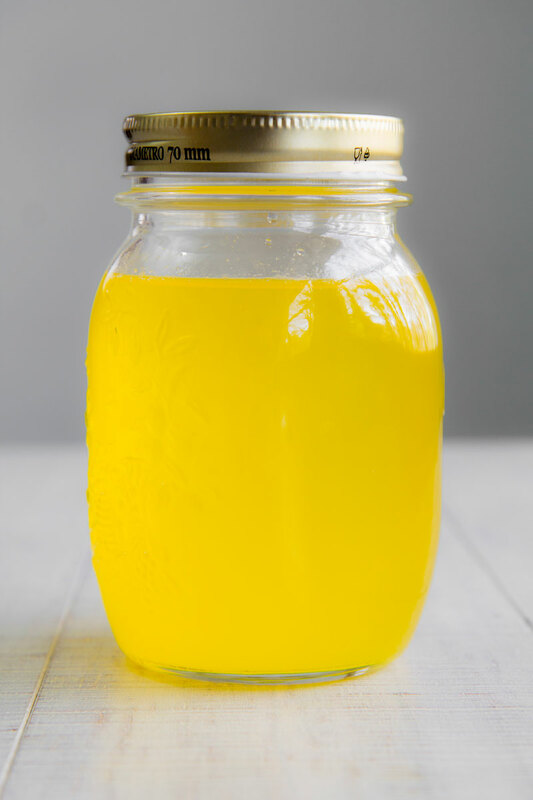 The main difference between western clarified butter and Asian Ghee is the temperature in the process. The ghee recipe requires boiling butter at a higher temperature to caramelize the protein and obtain the characteristic flavor. Otherwise, the clarified butter flavor is more delicate and fits better with Western cuisine. 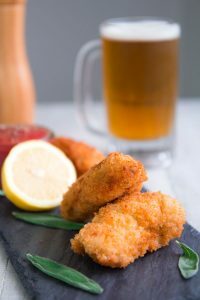 In Italy, the clarified butter is used to fry the famous “Cotoletta alla Milanese”, or veal sweetbreads, or fish like sole. In England and United States, it is the preferred seasoning for shrimps and lobster. Several French Chefs prefer use this butter instead common butter preparing Croissants, and Béarnaise or Hollandaise sauces. Make the clarified butter recipe is easy but requires correct temperatures. To control the process, and obtain a perfect result I strongly suggest to use a thermometer and a thick-bottomed heavy pot. Considering this kind of butter can be stored for weeks in the fridge, and for months in the freezer, I suggest to prepare a significant quantity and divide into a few jars or boxes. 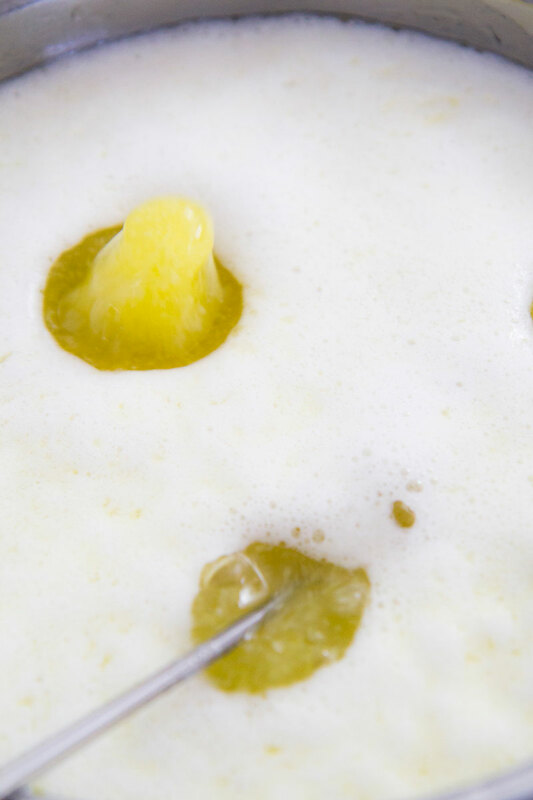 Pour the butter into a thick-bottomed heavy pot, then place over medium-low heat. Melt the butter and set the kitchen thermometer. Now, adjust the flame in order to reach 212°F (100° C). 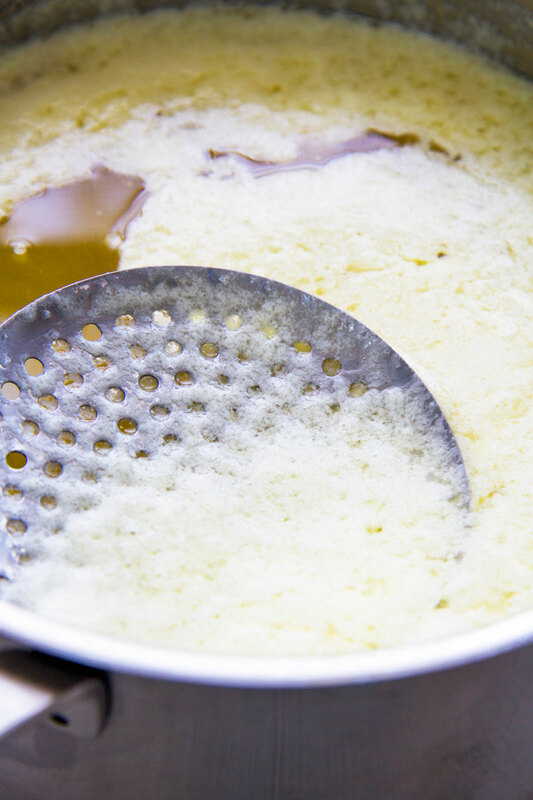 At this time, the water inside the butter starts to evaporate creating a white foam on the surface. When the foam is dense, discard it with a slotted spoon. Remove the foam every time it regenerates. 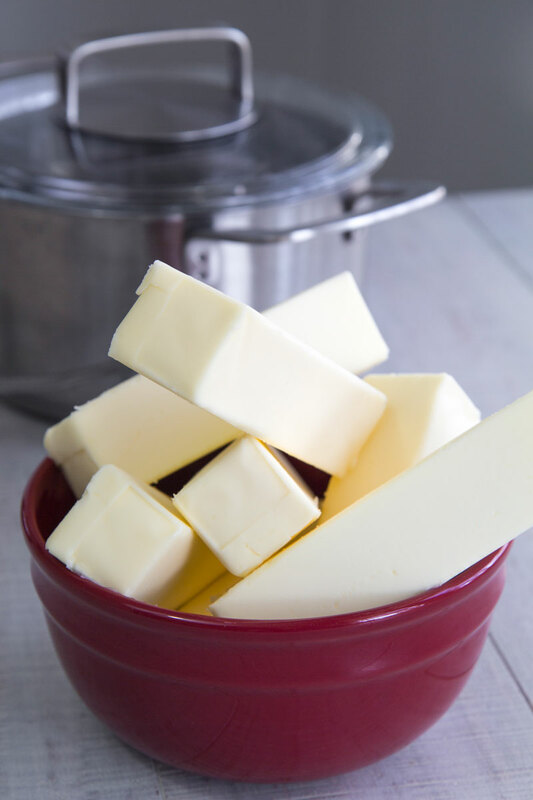 When the water is almost completely evaporated, the temperature of the butter will raise. Maintain the temperature between 221° F and 230° F (105° C/110° F) for 10 minutes. Is critical do not go over these temperatures! 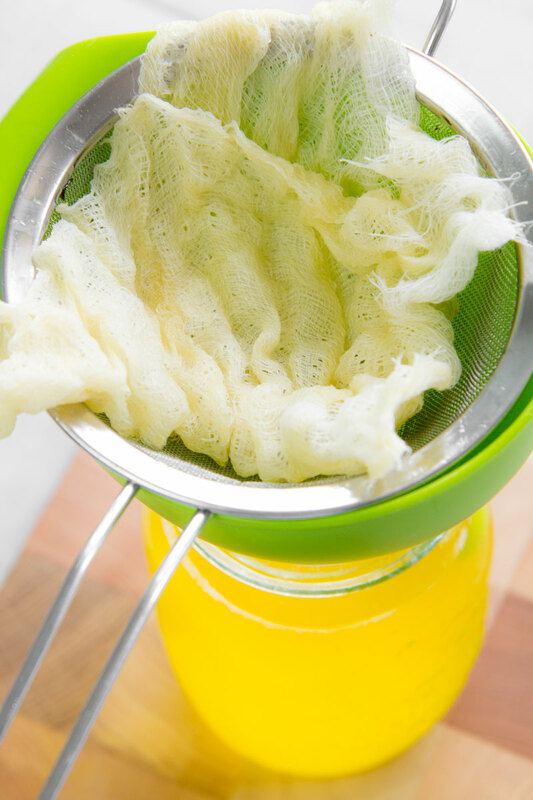 Finally, sift the liquid through a sieve lined with a few layers of cheesecloth, and pour into jars or boxes. 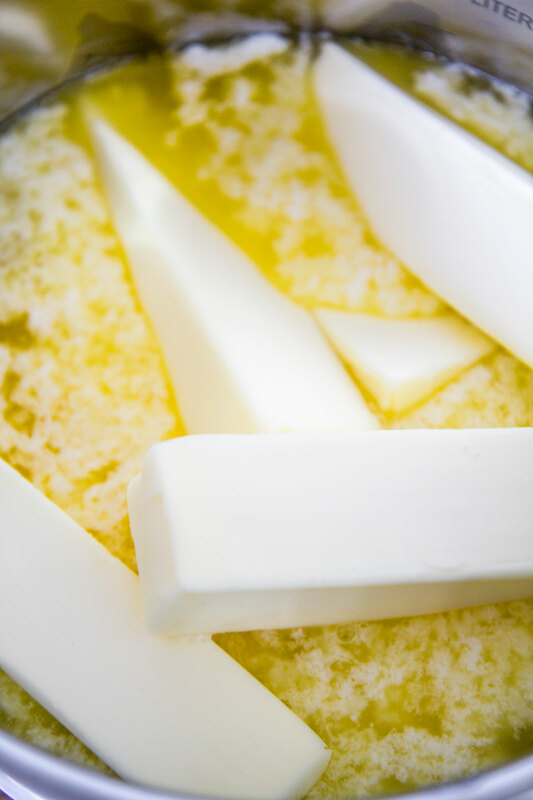 Let the butter reach room temperature then store in the fridge. Needed to know the difference between cooking with store butter vs cooking with clarified bitter. Im going to follow instructions because when I cook with regular butter, it always burns. 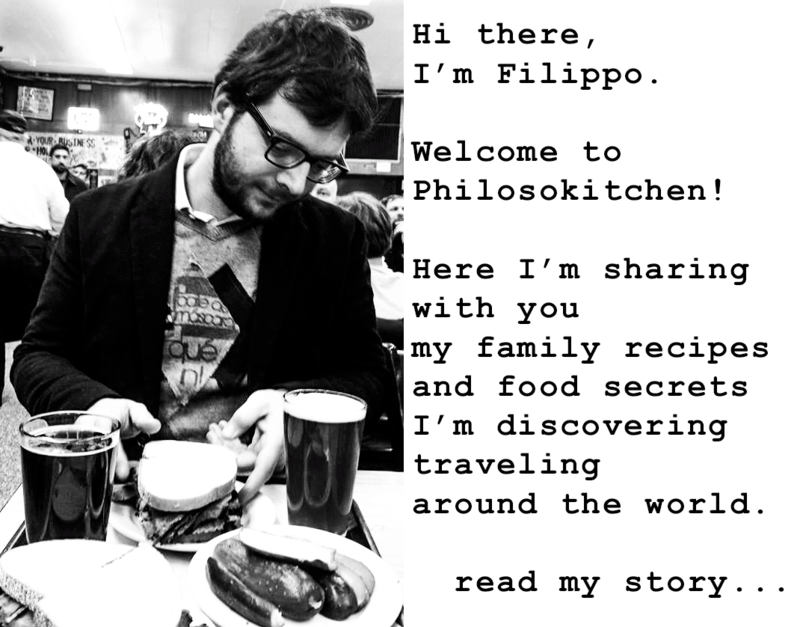 Thank you for posting such good information for us who love to cook! Exellent information for perfect fried foods. I just made Indian ghee as well, and I will post it as soon as possible! Great! My first time, but I did use my thermometer. Turned out just like the picture. Not hard at all.